21 | September | 2011 | boredinSA "entertain yourself..."
New UTSA Roadrunner logo and word markEnrollment at the University of Texas at San Antonio grew 2.8 percent over the past academic year to a record 31,114 students. Fall enrollment rose 9.6 percent over the last five years. UTSA President Ricardo Romo credits the record enrollment to retention and graduation programs in place at the university. This year, UTSA saw gains in the sophomore class in almost every one of its colleges. Overall, the university’s freshman-to-sophomore retention rate was 62.5 percent. Just over a year ago, the rate was 57.2 percent. 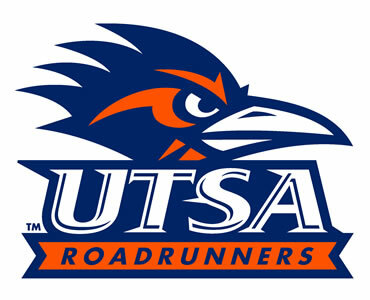 In addition, approximately 60 percent of UTSA students are minorities and the school’s largest minority group is Hispanic.